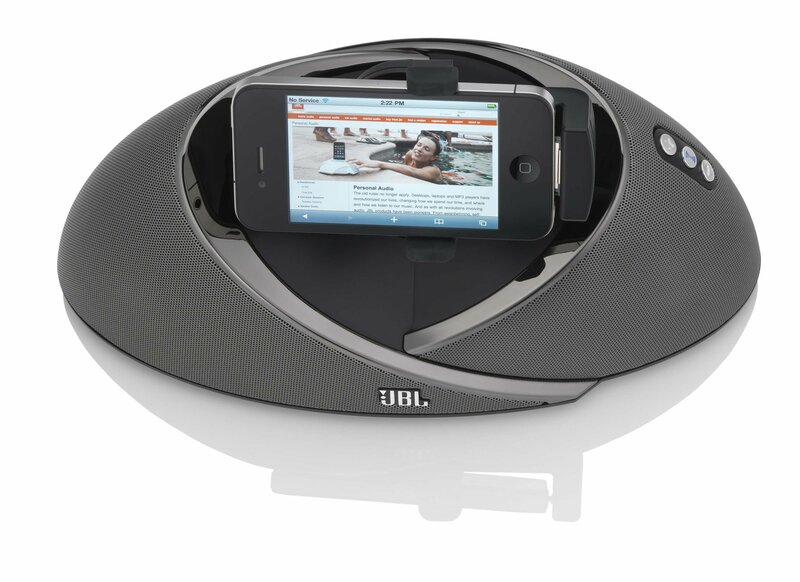 The JBL OnBeat Air will revolutionize the way you listen to music. 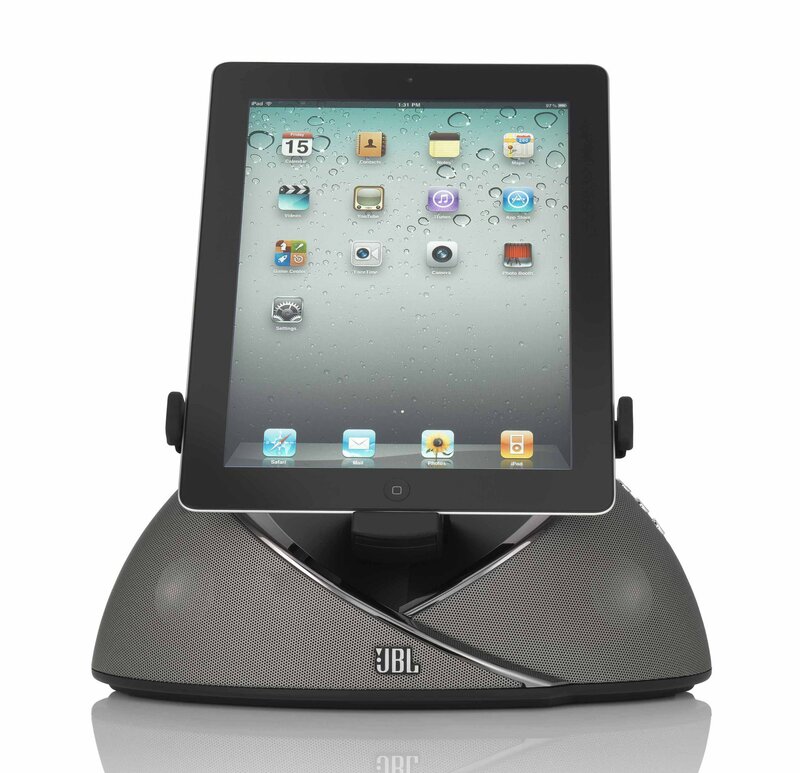 It wirelessly streams your entire iTunes 10.1 library from any Mac computer or PC or from any iPad, iPod or iPhone device running iOS 4.2 or later to any room in your house. 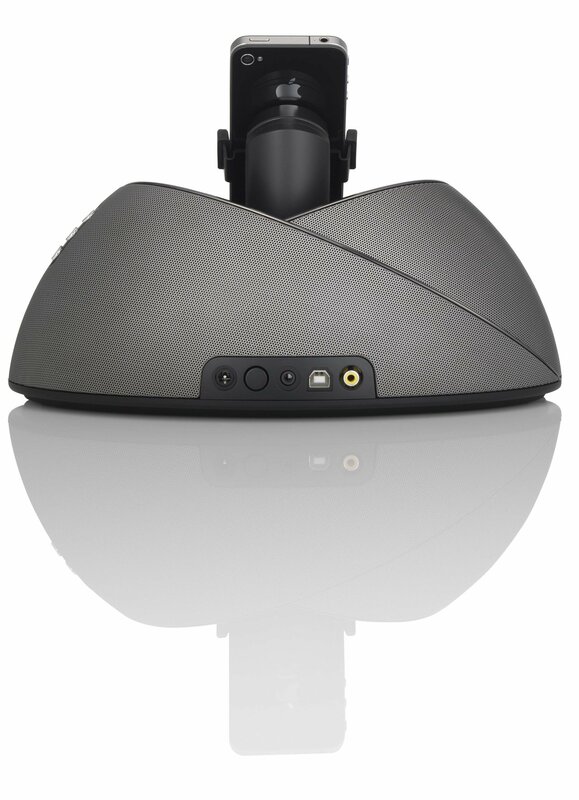 Now you can stream any song or playlist from any compatible device within range of your Wi-Fi network, with playback control via an IR remote. 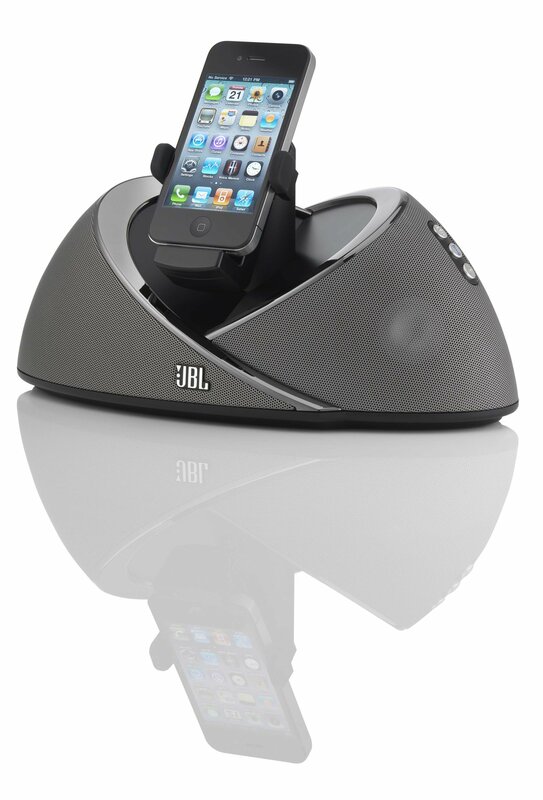 But the JBL OnBeat Air is more than just a great-sounding music system. 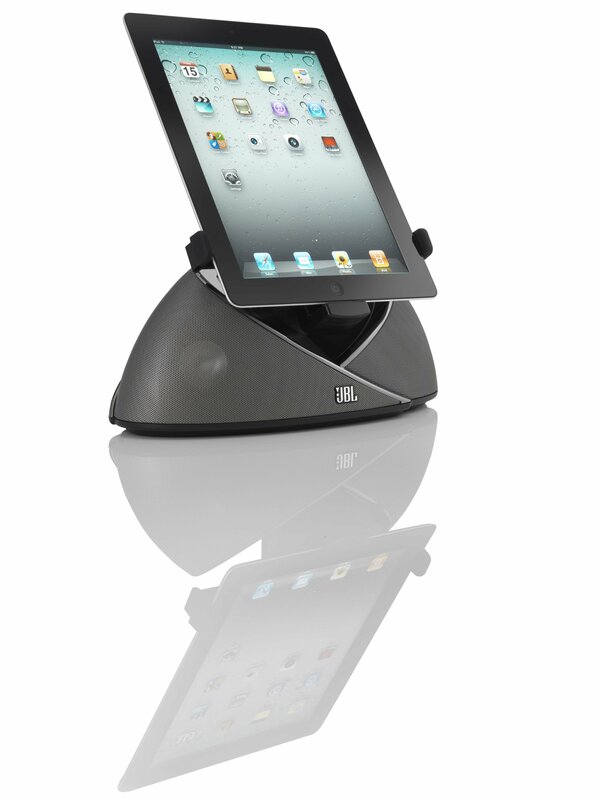 An ingenious connector firmly docks your iPad, iPod or iPhone for syncing and charging, and lets you position iPod and iPhone screens in portrait or landscape orientation for the best display of video content. 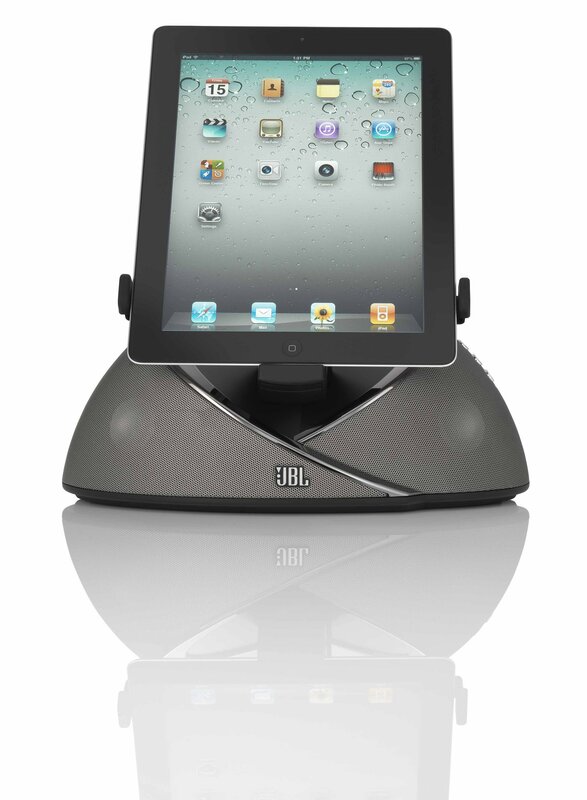 With an optional composite cable, it can even send photos and videos to your TV for the whole crowd to enjoy together.